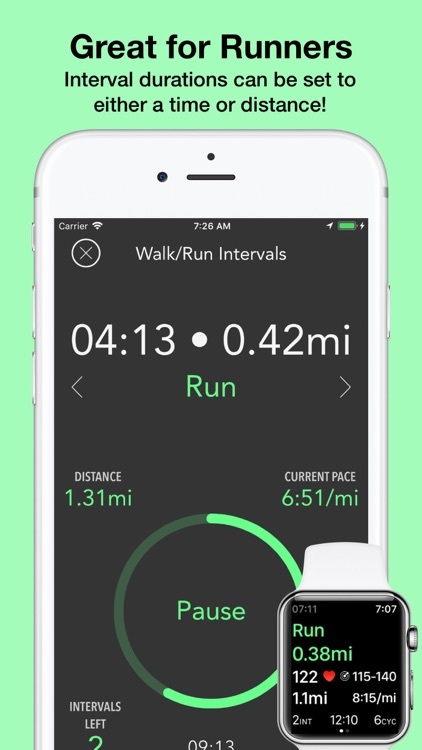 Interval Training at its best. 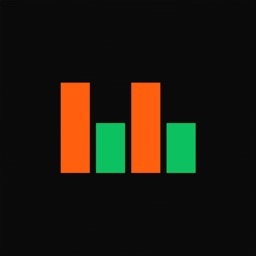 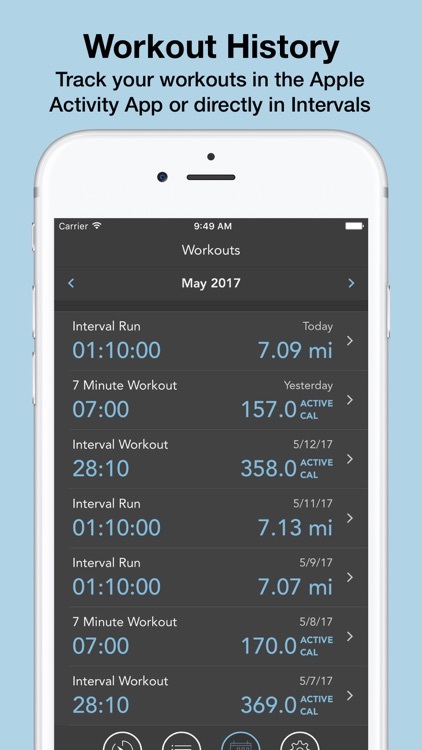 Users love this app's simplicity, flexibility, fitness tracking, Apple Health integration, and great Apple Watch app. 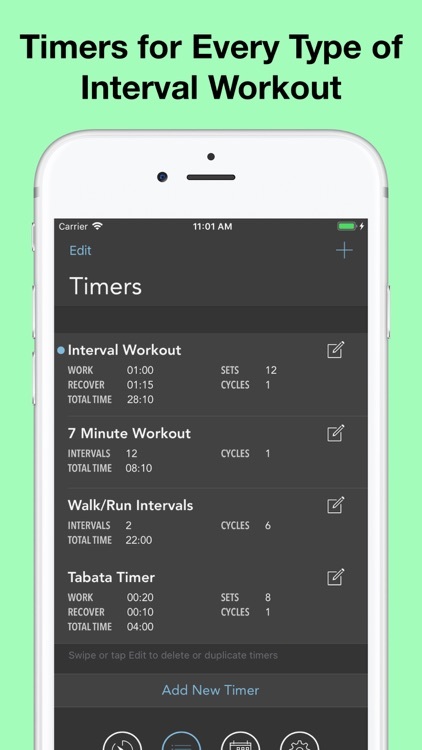 Let Intervals Pro guide you through any type of interval workout: running, strength training, yoga, stretching, circuit training, boxing, MMA, elliptical, rehabilitation, meditation, 7 minute workouts and many more. 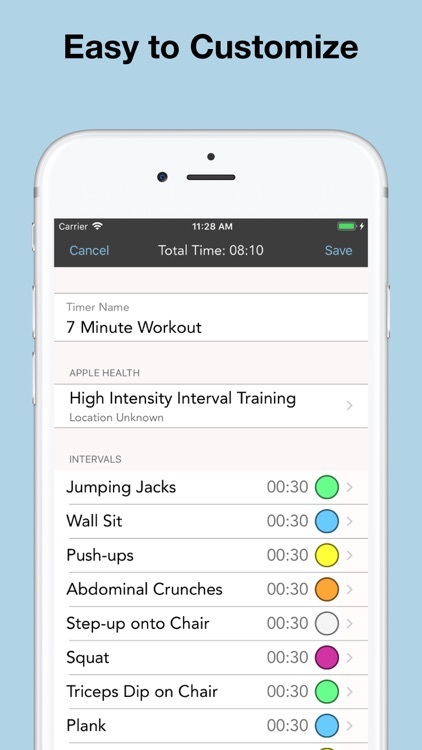 • Standalone Apple Watch workouts. 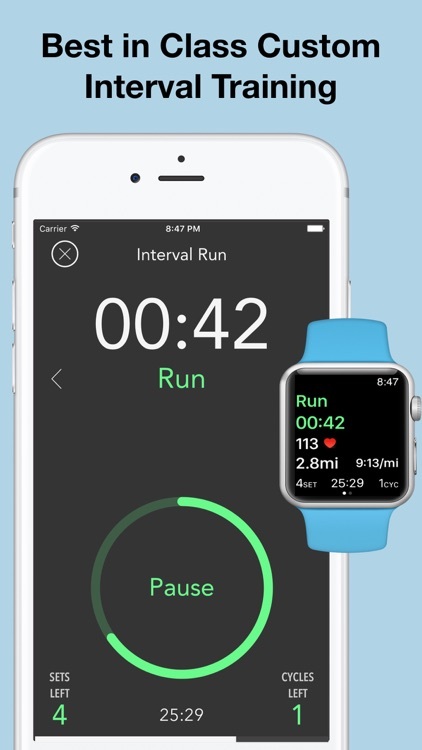 Leave your iPhone at home! 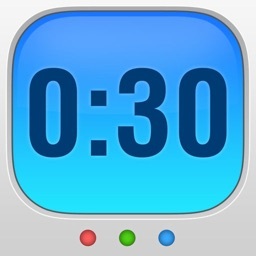 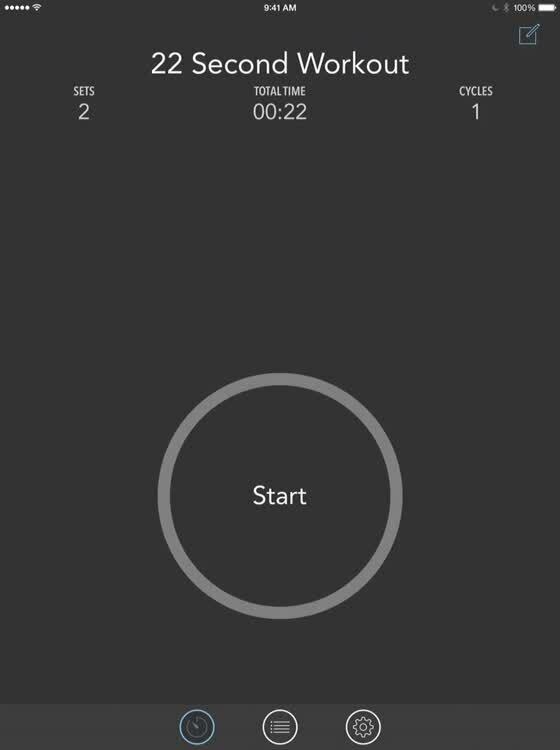 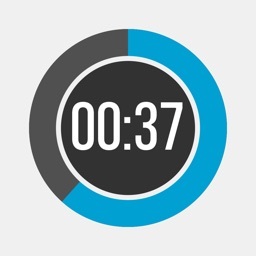 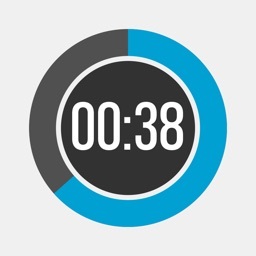 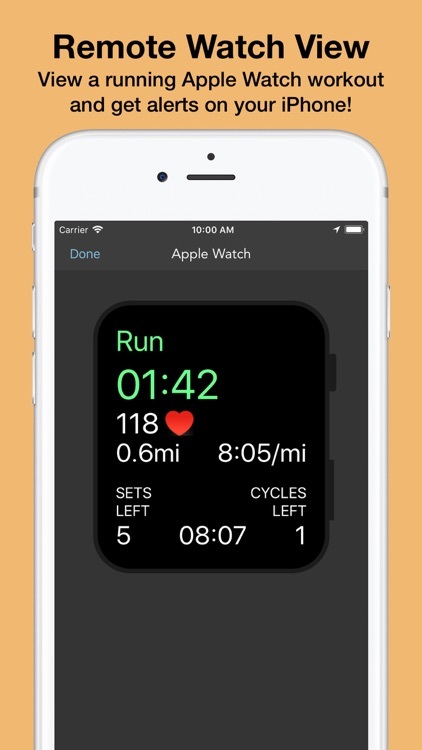 • View an Apple Watch workout live on your iPhone! 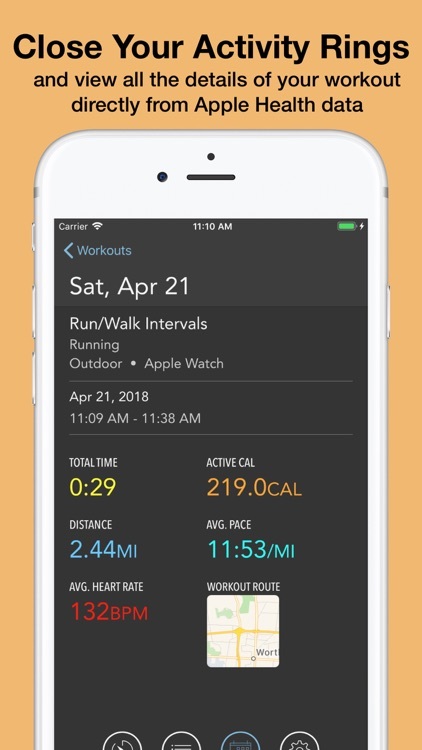 • Intervals on the Apple Watch takes advantage of all the latest fitness app capabilities in watchOS 5. 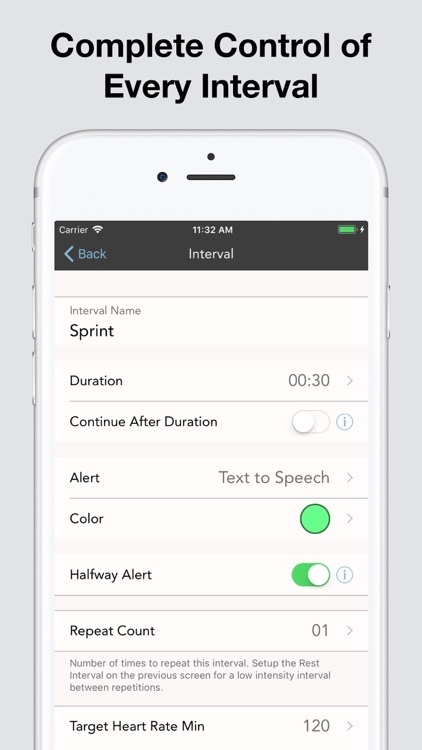 • Select the language and voice to use for all spoken alerts. 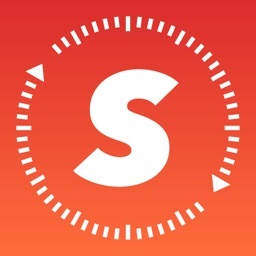 • Spoken alerts are localized to 10 languages. 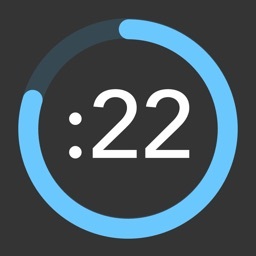 Chinese (simplified), Danish, Dutch, French, German, Italian, Norwegian, Polish, Spanish, and Swedish are all supported. 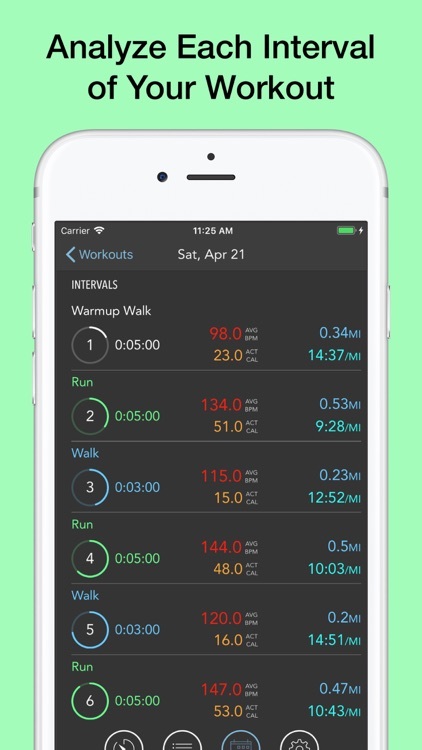 Get Intervals today and your workouts will never be the same!